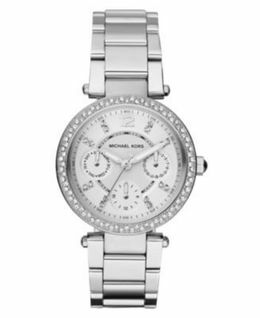 Turn your attention to the Parker: this sleek and chic timepiece is trimmed with sparkling pavé stones for an elegant, uptown sensibility. We updated this favorite with a fresh mix of tones and textures, like gilded stainless steel and high-shine acetate for modern appeal. 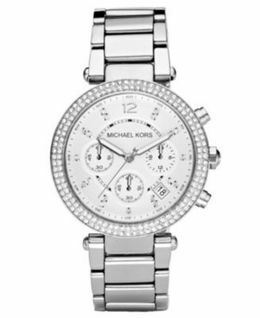 With just the right amount of sparkle, it’s the perfect watch to polish off any and all looks.